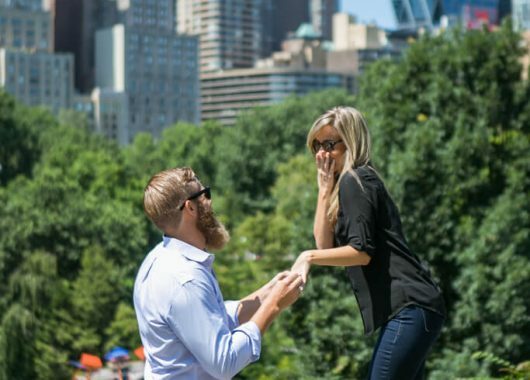 Bow Bridge surprise marriage proposal. 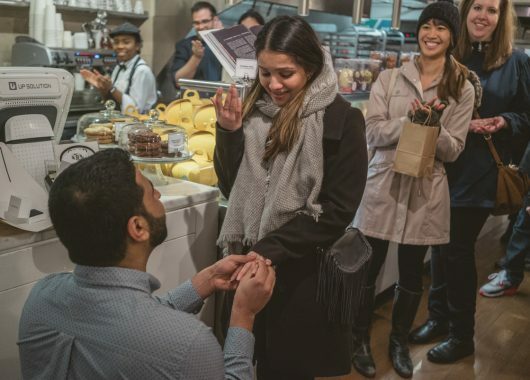 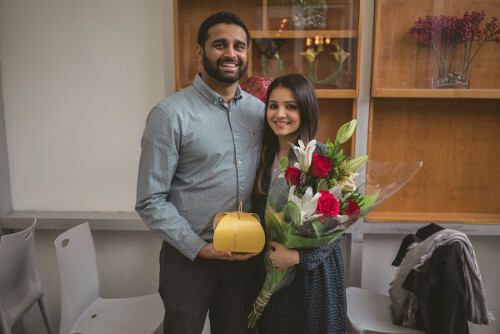 Surprise proposal at the Dominique Ansel Bakery! 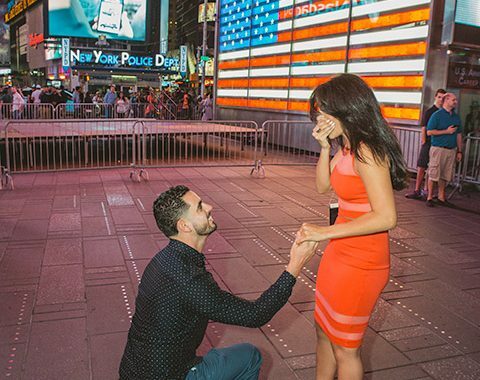 Miguel and Gaby’s Times Square surprise proposal in New York. 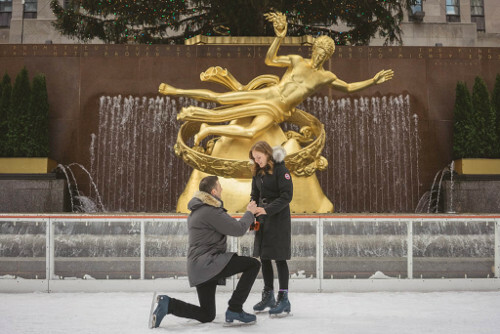 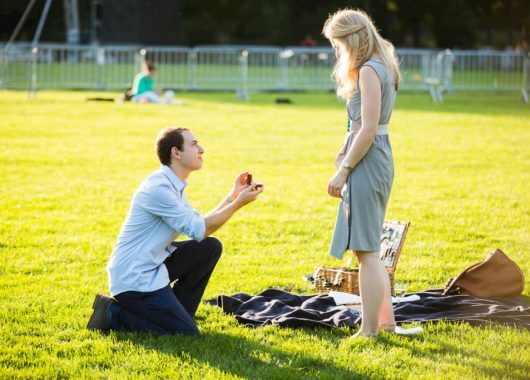 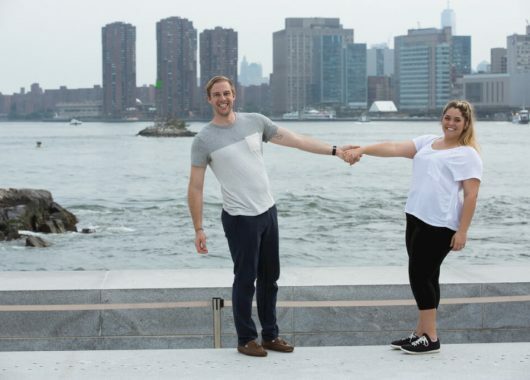 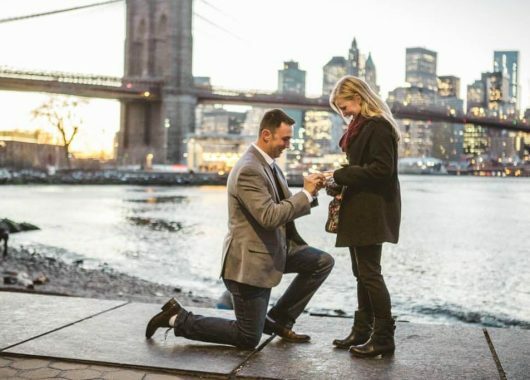 Brooklyn Bridge Park romantic proposal!